Here's everything you need to know about pimple patches. As for how they compare to other topical spot treatments, Cho explains that most Western acne creams are designed to dry out the skin and pimple with harsh ingredients such as benzoyl peroxide. In her opinion, the pimple patches have gentler ingredients. 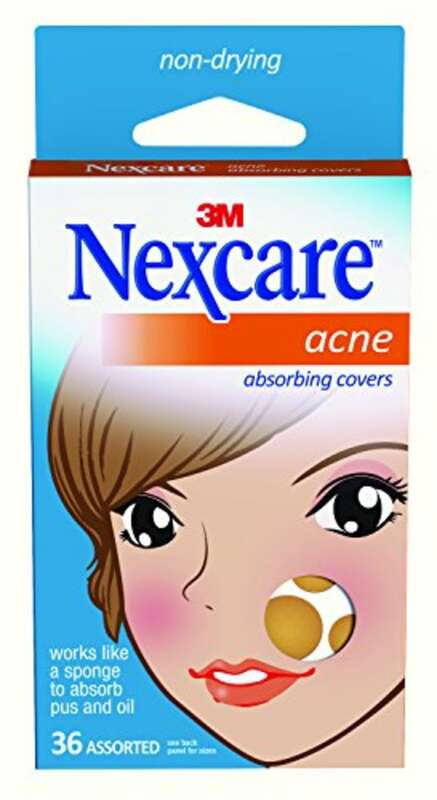 The trend has clearly caught on since there seems to be a patch for every type of acne — from hormonal, cystic acne to basic whiteheads — but Nazarian says the best candidate for patches is a person who breaks out only occasionally. Someone who is dealing with more severe acne should visit a dermatologist and look for preventative measures. If you’re looking to test out this latest trend in skin care, we’ve rounded up the best in the market to cover every type of acne need. Also available for $6 at Walmart and Dermstore. 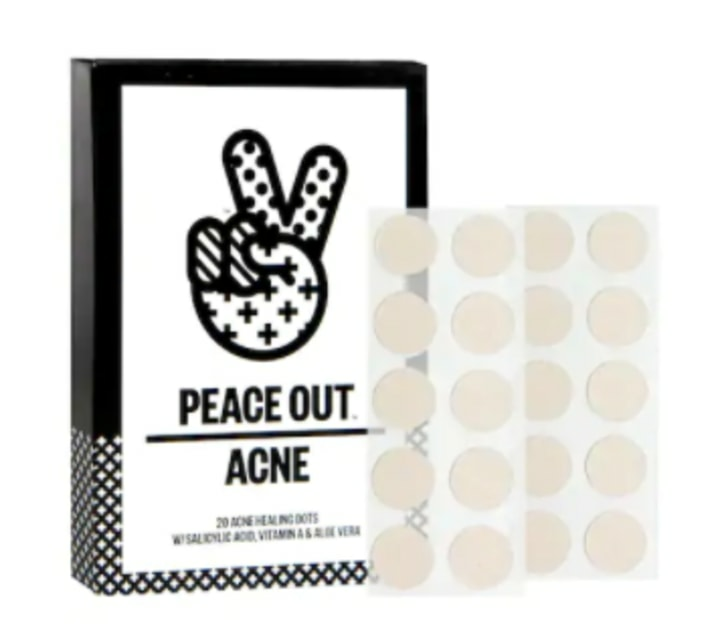 Nazarian recommends these pimple patches for occasional breakouts because they're nonirritating and Cho says these are great overnight fixers that make whiteheads, blackheads and picked zits disappear by the next morning. According to Cho, this two-step acne treatment is perfect for those with cystic or hormonal pimples. 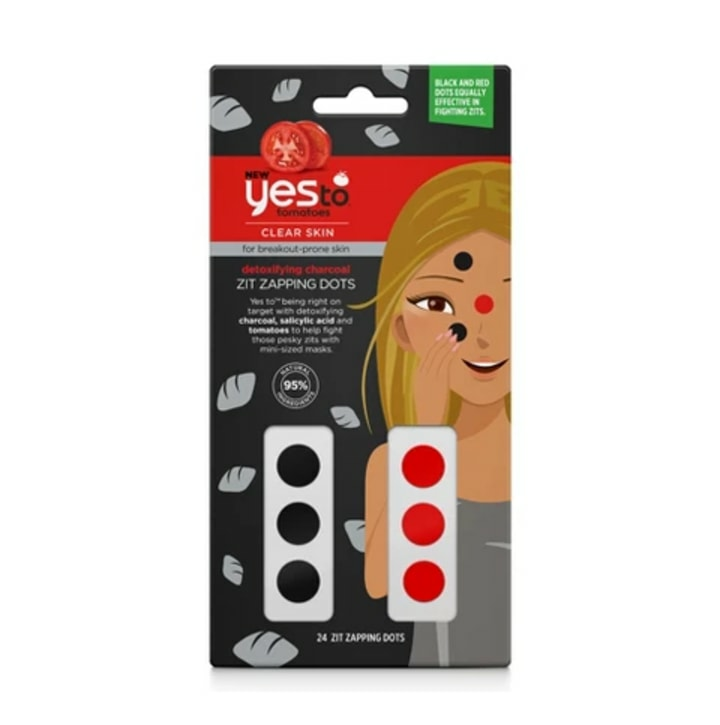 To use, first sanitize the pimple with the pad that contains salicylic acid and tea tree leaf oil. Then place the pimple patch directly on top of the blemish. You know a skin care product is good when it's included on the popular beauty site Into the Gloss' "Top 25" best of beauty 2018 list. At less than $5 for the package with various sizes included, this beauty-expert favorite is hard to resist. 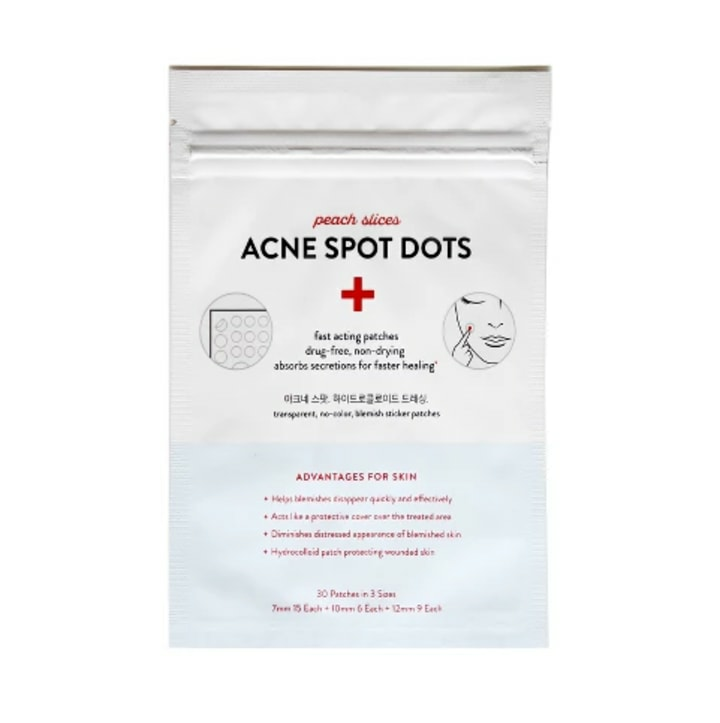 Packed with acne-fighting ingredients such as charcoal, salicylic acid, and tomato extract, these patches target blemishes and reduce them in size in eight to 10 hours. While they’re not subtle and clear like the other patches on this list, they make for funny selfie accessories. 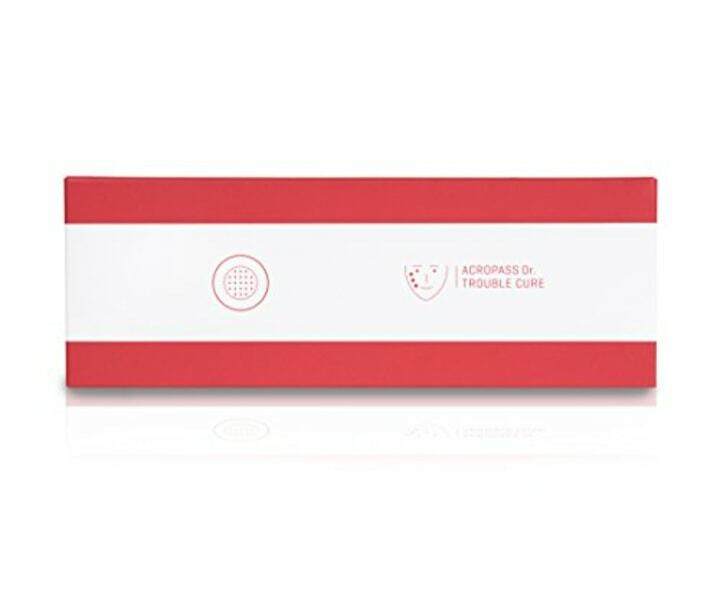 By using hydrocolloid technology, which extracts impurities while creating a protective barrier that guards acne from external irritants, these patches not only fight acne-causing bacteria, but also reduce the chance of scarring. Also available in a 2 pack for $13 at Walmart. 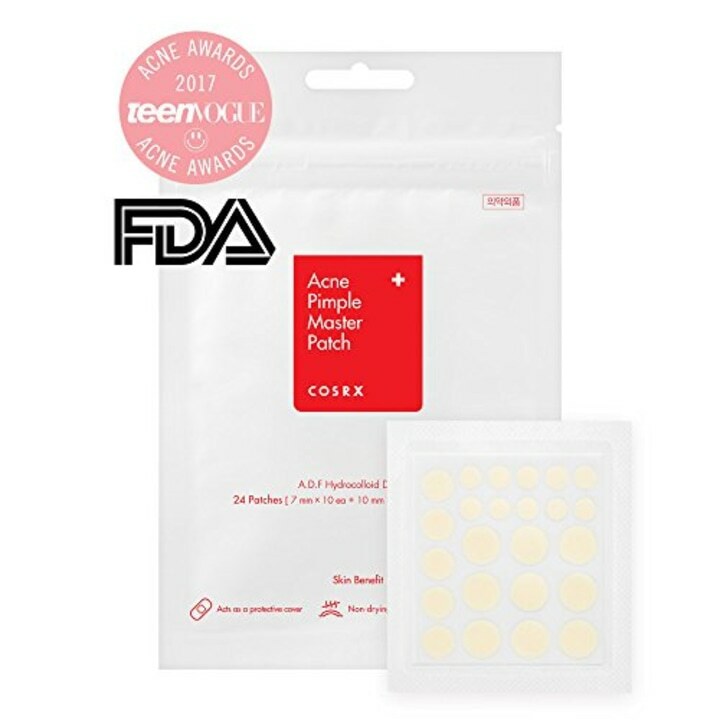 These non-medicated patches essentially work like a sponge to extract the bacteria and excess oil causing the breakout. It changes from clear to white so that you know when it's time to remove it.